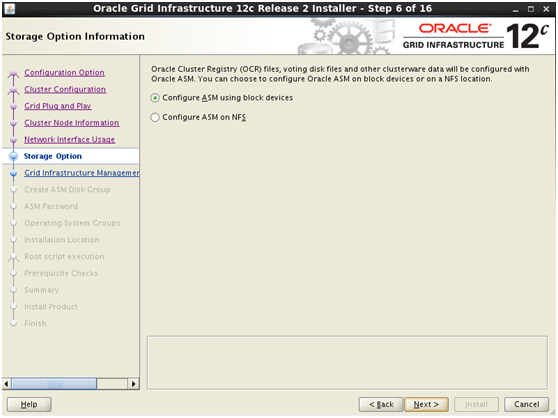 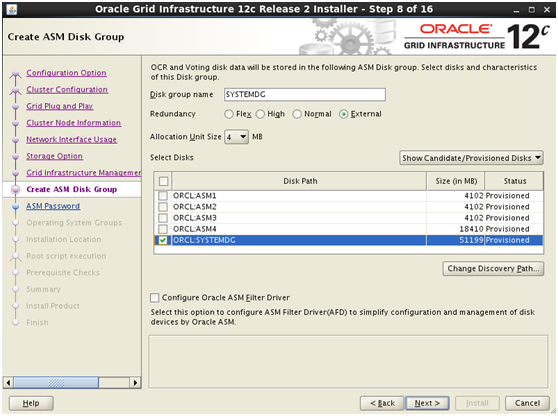 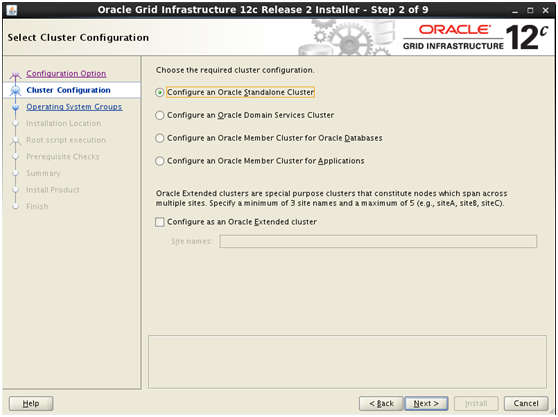 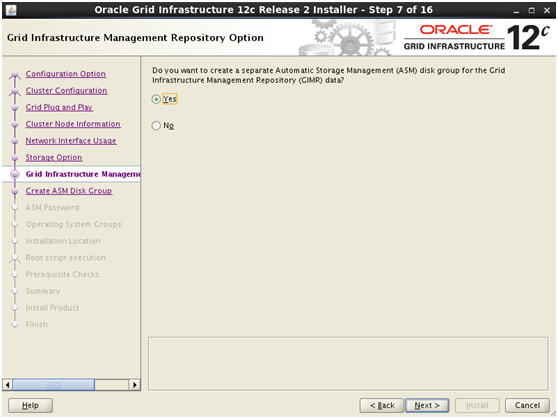 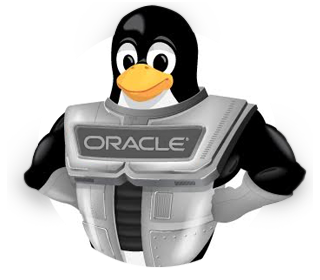 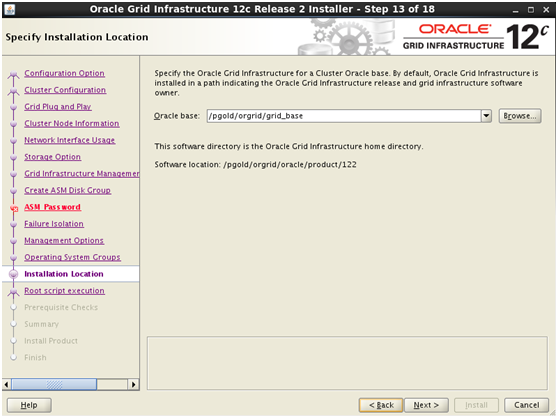 Oracle Member Cluster for Applications. 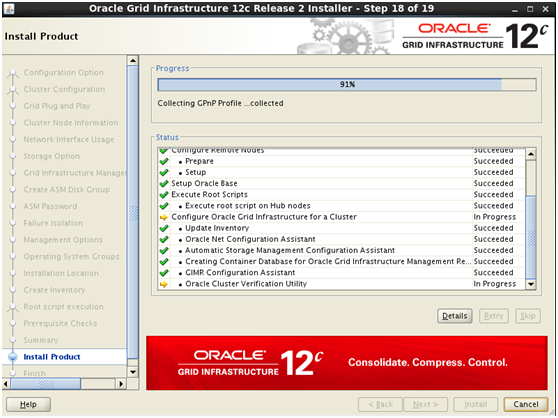 Oracle Clusterware patch level on node ohs1 is . 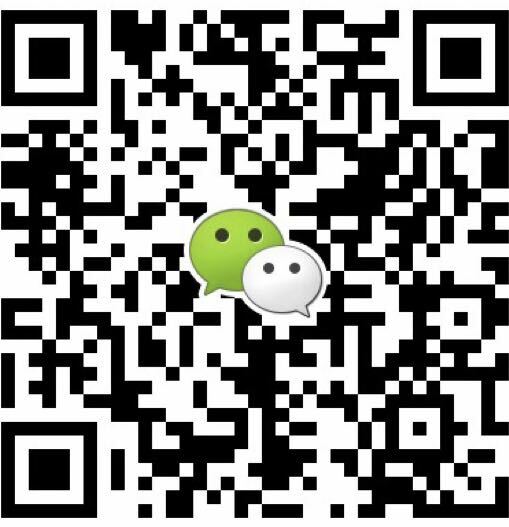 1        ONLINE  ONLINE       ohs1                     169.254.115.204 172.